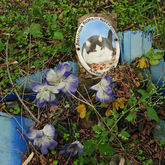 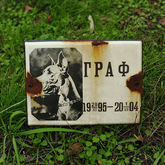 Pet cemetery Unofficial pet cemetery located near the city train station Kiev Rusanivska in Kiev, only two-minute walk from residential area. 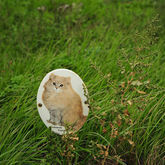 It appeared spontaneously. 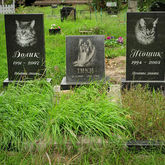 It’s difficult to say when exactly, but according to the inscriptions on the graves - early 2000’s, probably late 90’s. 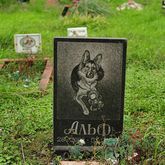 Some sources proclaimed that this cemetery exists more than 30 years. 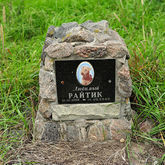 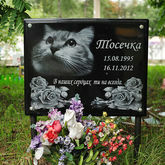 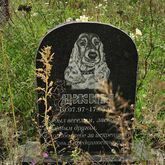 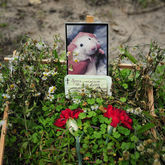 Cemeteries for pets are uncommon for ukrainian culture because, according the Orthodox tradition, animals do not have immortal souls, so they can not be buried by the same rules as people. 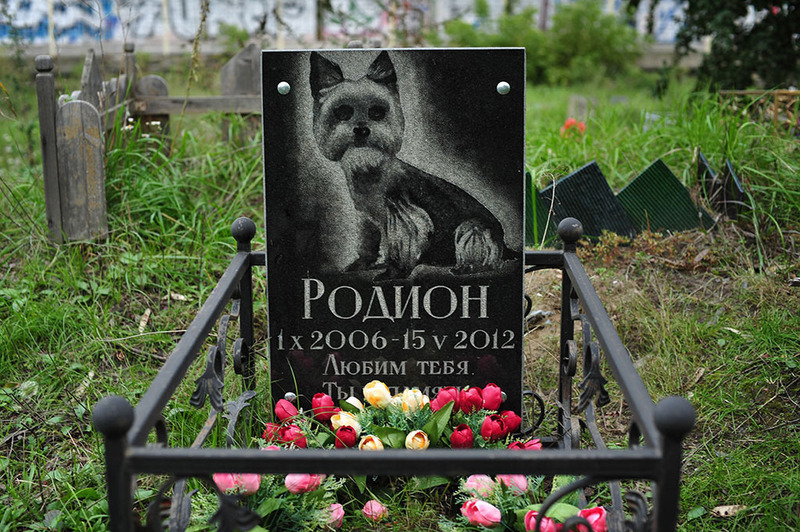 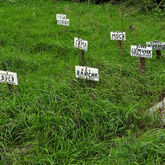 While officials have been talking about creating specialized official pet cemetery in Kiev since 2007, this self-created cemetery continues to grow. 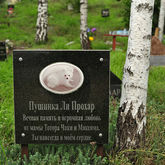 This spring (2013) there was an information in media, that officials have a plan to build new train station on the place of cemetery. 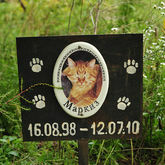 But this story is not only about pet cemetery, but also about people. 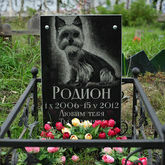 This story about how people try to express love to their pets and save their memories – sometime in a very strange way. 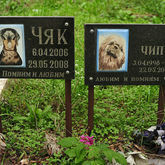 Story about how people transmit social inequality to the animals world. 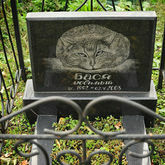 Story about human loneliness and need of love.